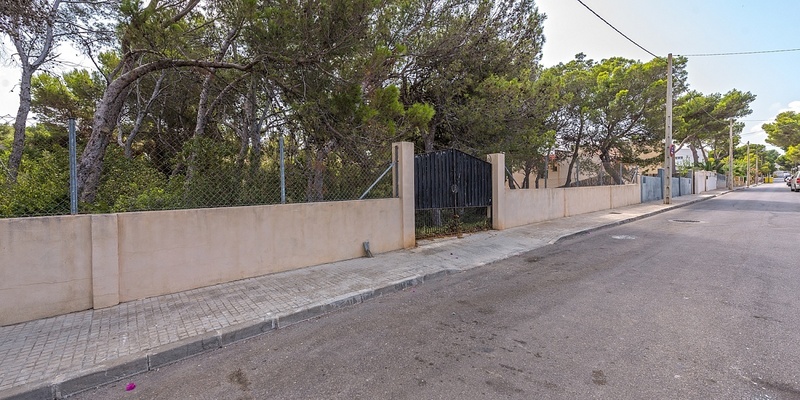 The immediate proximity to Santa Ponsa, the island’s capital Palma and of course the famous port “Port Adriano” makes El Toro more and more a popular place to be. 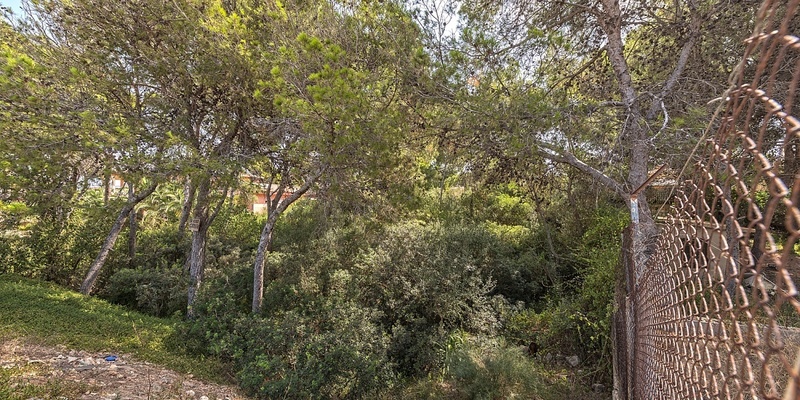 A quiet location and yet centrally situated, here you will enjoy full Mallorcan quality of life. 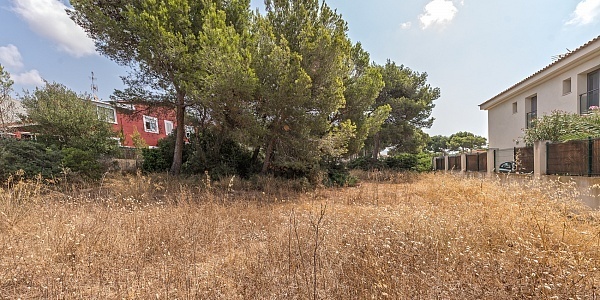 This plot has a size of 998 sqm and in walking distance to Port Adriano, in third sea line. 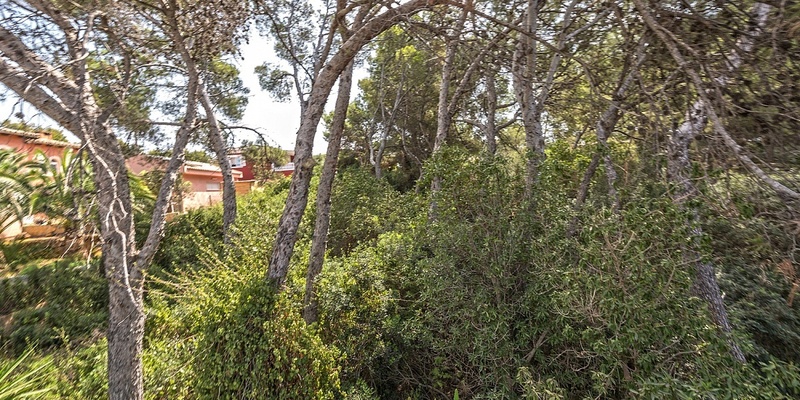 Realize your lifelong dream and build your own villa or chalet here in one of the most up-and-coming locations in the southwest of Mallorca.